What’s up world! It’s Joey again coming at ya. I am going to kick old skool for today’s blog and take us back to a time where all we had to worry about was catching up on the latest Hey Arnold episode and keep our gigapets alive. Yes, we’re going back to the 90’s!!! 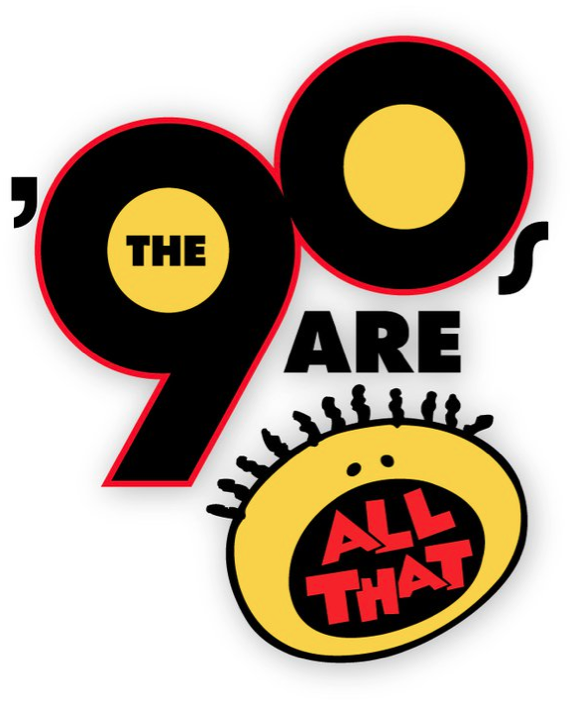 Tune into the Department of Residence Life’s Facebook page and twitter because every hour from 8am-5pm I will post the 90’s song of the hour and numerous other fun things you’ve forgotten existed. It’s going to be a pretty rad and tubular day!